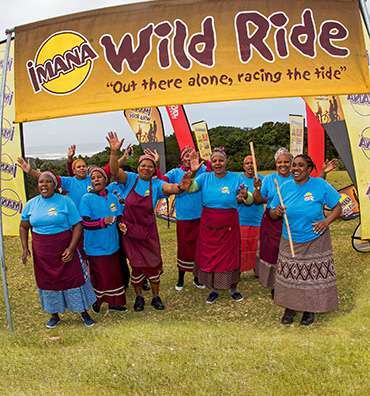 Entry to the Imana Wild Ride includes the three hotel nights during the event; ie: Kob Inn (Day 1), The Haven (Day 2) and Ocean View Hotel (Day 3). 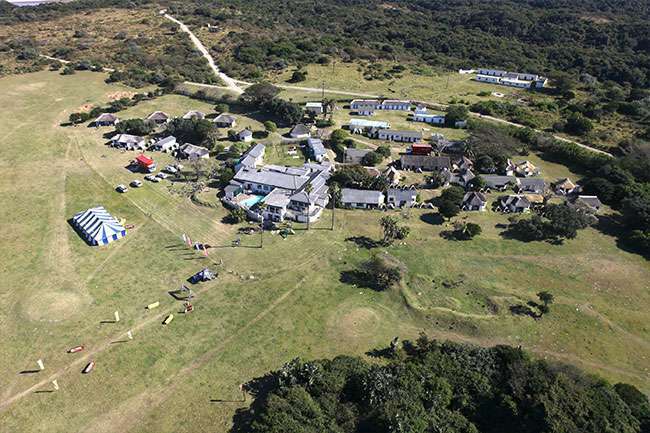 The night’s before and after are excluded and participants are required to book their own accommodation. 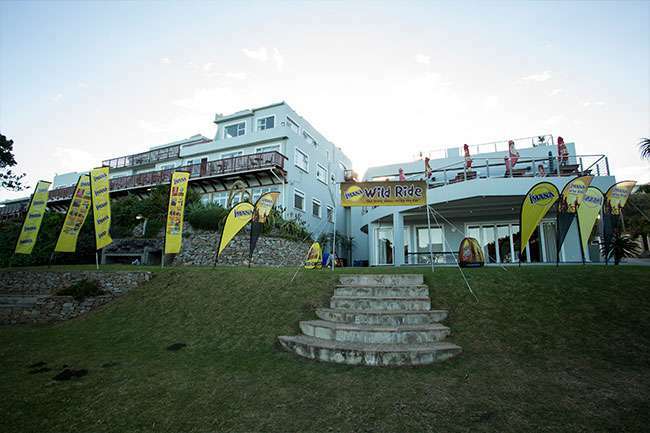 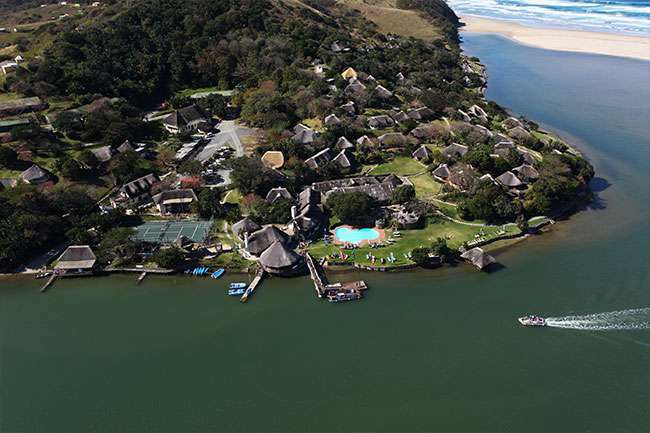 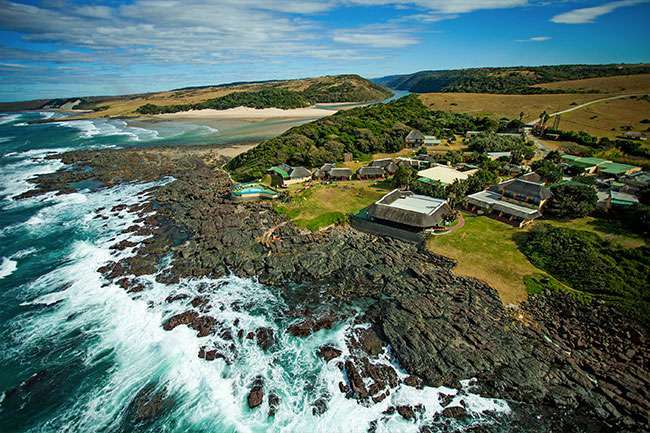 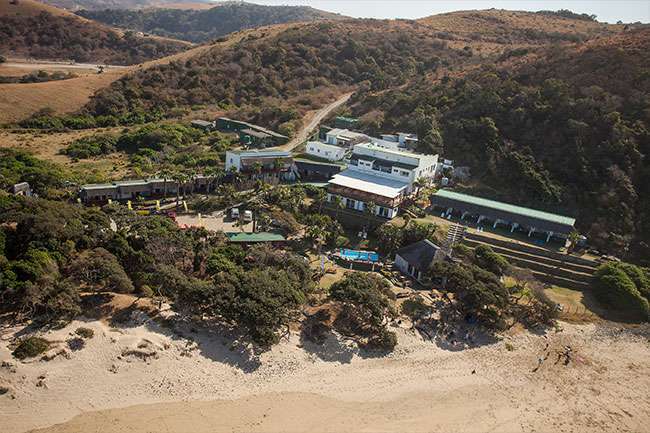 The official start hotel is Morgan Bay Hotel and the official finish hotel is Umngazi River Bungalows.